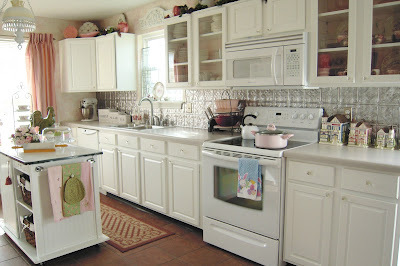 My Cottage Charm: Surprise area of my kitchen you haven't seen yet! 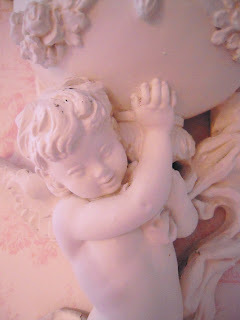 :) Cherub & Roses & How to build a shelf above your french doors. Surprise area of my kitchen you haven't seen yet! 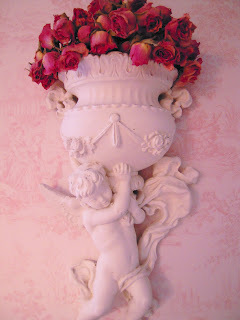 :) Cherub & Roses & How to build a shelf above your french doors. I bought some beautiful roses marked down on clearance a while back and dried them to fill the cherub to overflowing. Here's where he sits in my cottage kitchen. This area is to the right of my french doors and to the left of where my living room starts. I wanted to wallpaper this wall without continuing to paper the living room, so I figured out a way to stop the paper. 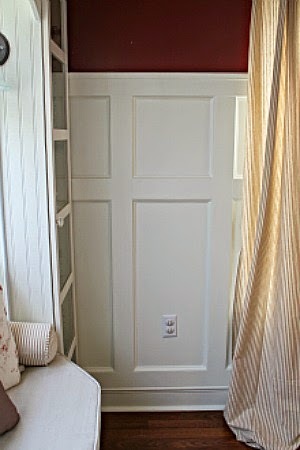 I put chair rail backerboard vertically up the wall and also used it as the chair rail as you can see below, I was able to stop the wallpaper in it's tracks! 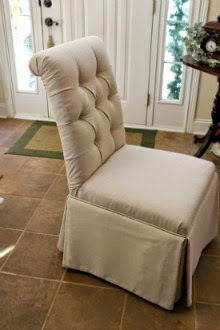 :) If you've never heard of chair rail backerboard and would like to see more about it, go here. 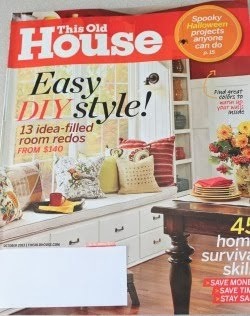 I like how it gives a farm house look, instead of the normal chair rail that sticks out from the wall. 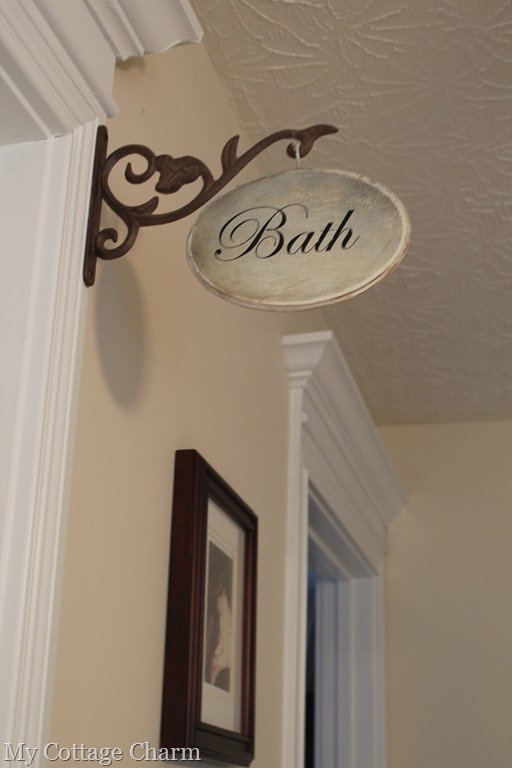 (especially with the beadboard underneath) I just love the look! Here's the area above my french doors. It was very plain when we moved in, so I built the shelf to go above the door to hold some of my favorite plates and creamy white ironstone. The contruction of the shelf was a breeze...It's just one large 1 x 8 and I trimmed it out with some trim that I mitered on the corners. The brackets on the end are actually just for looks, there are L brackets behind the plates that are screwed into the shelf and also into studs in the walls. I just hide the brackets with pretty "stuff". 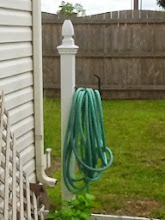 I think it adds a lot to the area and gave me a lot more room to decorate..........which is always a plus in my book! Isn't that what we live for!!? :) Oh and the whole thing only cost about $15 bucks! It's So Very Cheri's It's so very Thrifty. That is beautiful, I love your cherub! Oh girl, I love your wallpaper and your cherub too. It looks so pretty together. Your cottage is so pretty! I love the shelf over your french doors. I need to do that one too. Thanks for all of these wonderful ideas. 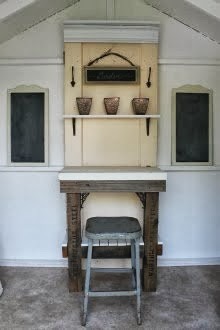 love the shelve very pretty!!! I love your cherubs (and that you painted them!) Additional shelves are always a plus. Did you get my post card? great idea with the flowers. looks so sweet. THAT is just beautiful and SO pretty! This is all so lovely! I've seen the cherub in gold before, and love what you did with the paint and roses! Wonderful decorating ideas! What a beautiful cherub! You did a great job turning him white. You are very clever! What a pretty blog too-I can't wait to come back and read some of your older posts. You have a pretty blog! Love your wallpaper and your little cherub. I dried some roses a couple of weeks ago too and they turned out great. Good job! Oh my gosh! And that wallpaper! YUM! Love the cherub and adore the shelf. Great job. This so very lovely! I love cherubs! 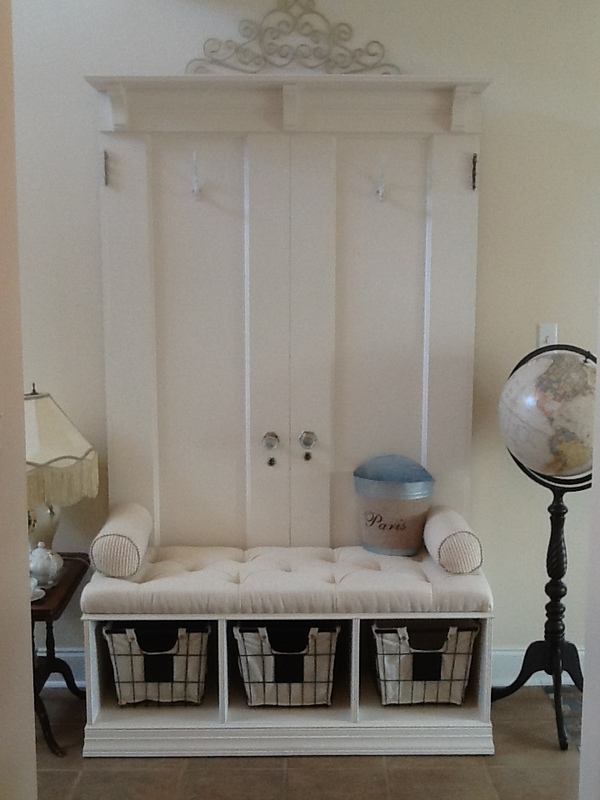 I love what you did with the wall scoce, so elegant and cozily adorable all at once! The colors the pink toile wall paper; 'yummy' altogether; why even the dishes on that display shelf! All theses extra touches are perfection! Do pop by for a visit anytime! I have that same cherub! Mine was gold also and I painted him. I love your wallpaper...so pretty!! The wallpaper and the white angels remind me of French palaces. This looks very elegant and atmospheric. The white is much better than gold. Your home looks so lovely! Oh sweet sighs! Your cherub is wonderful. Thank you so very much for all your thoughts and prayers. Thank you for the kind comments on my projects. The truth is the bracelets are leftover creations from last Easter. (Shhhh. Don't tell anyone. 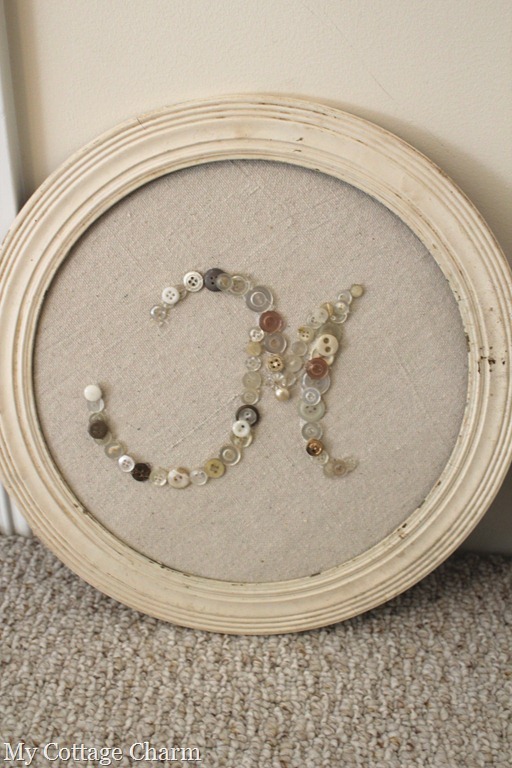 :) The doilies I created before the acccident and the rest is all handiwork I can do while sitting/resting. I don't really watch tv and often have insomnia so stitching is good. What a beautiful bit of romance you have created. I love it. So Victorian!